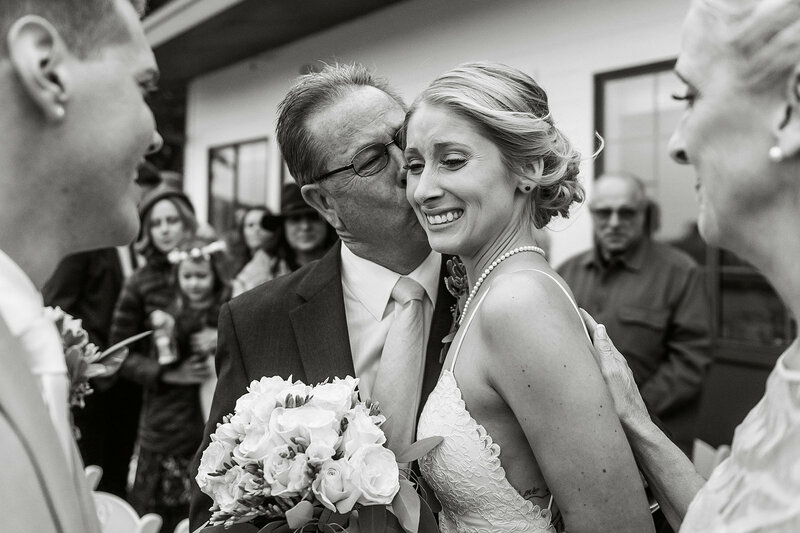 We are Dana and Brian Todd, a husband and wife wedding photography team dedicated to creating story telling images in a raw, beautiful depiction of your day. In other words, no iphone looking photos here. We are based in the the foothills of Tuolumne county in Northern California. 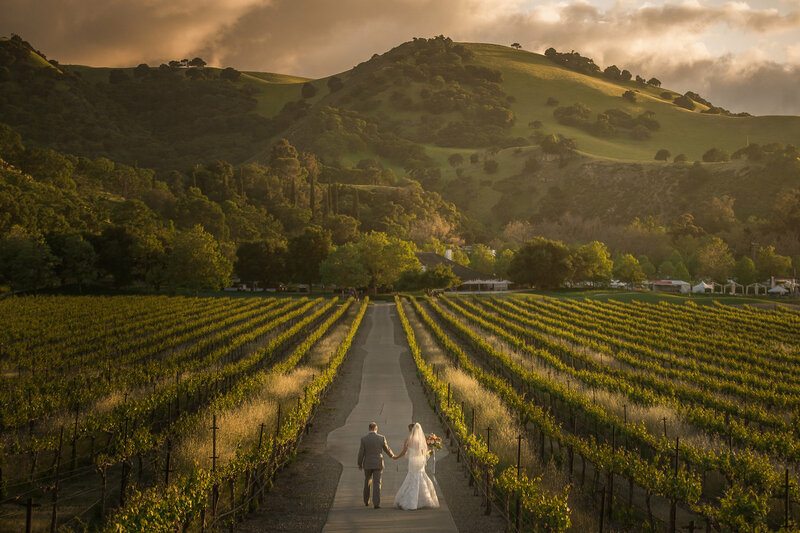 Our story began together in Livermore, California, and for the past 8 years, have had the honor to photograph many other wedding stories. 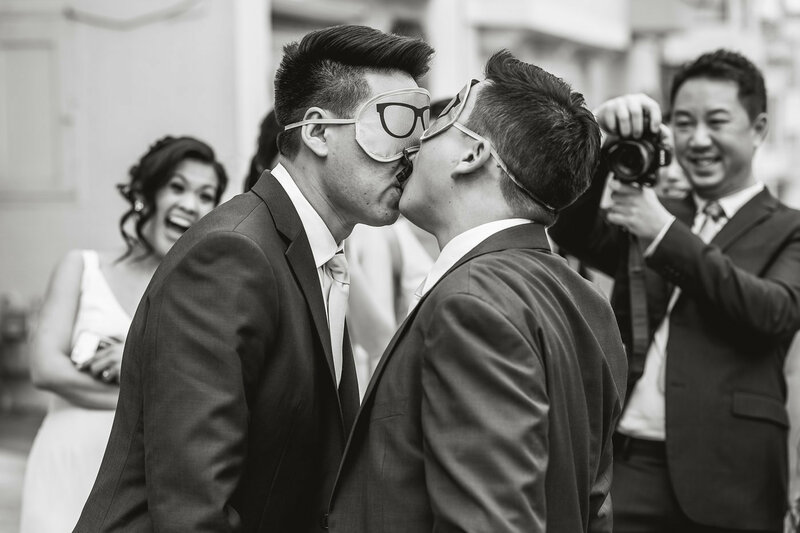 We believe in photography that is authentic, passionate and joyful for the couples who value the art behind photography, and the priceless moments a photograph creates. 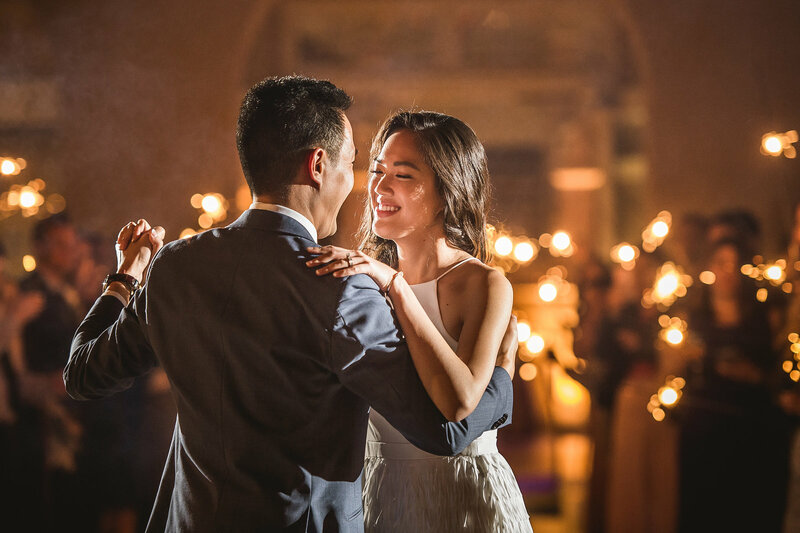 Telling your story the way it is meant to be told, with beautiful portraits, emotional moments, and the crazy party photos after. We are the Todds. 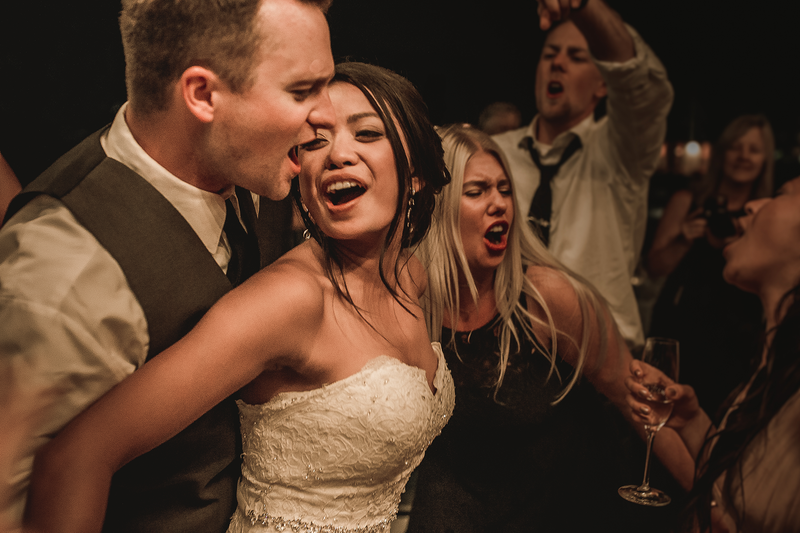 Husband and wife photographers documenting images of authentic connection, emotion and fun. 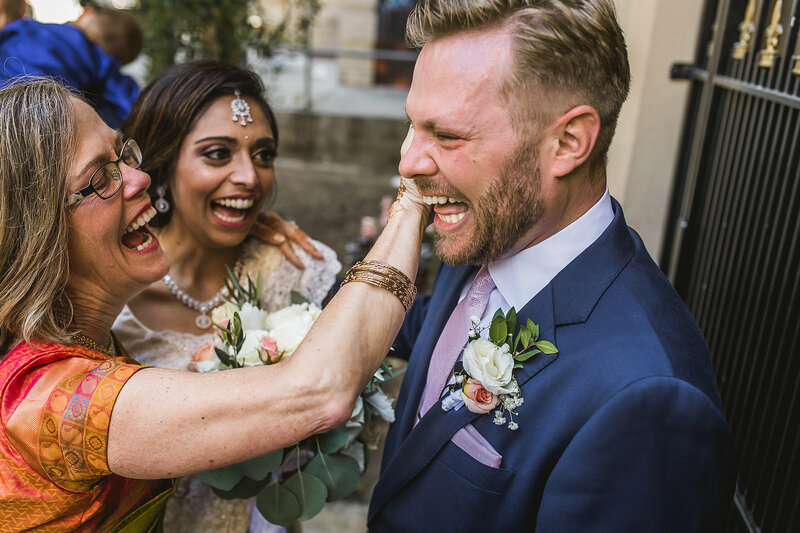 We believe in focusing on the simple gestures in a moment from family and friends that surround you on your wedding day and all the tiny unforgettable connections that happen in between. Our story began in Livermore, CA, and now continues into the beautiful foothills of Columbia, CA. 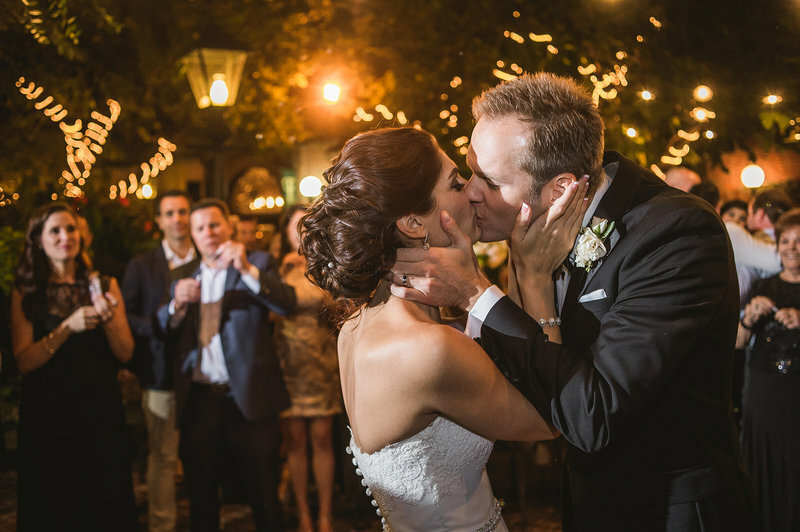 "Dana & Brian did an amazing job! They were fun and funny throughout and were great with our older grandparents and wonderful with our little flower girls. they took great care to get all of the right pictures. Dana was great about doing small changes and rolling with the flow of things as small hiccups came and went. She is wonderful and very involved in the entire process. I would and will highly recommend her for any and everyone I know who is getting married. " "It's pretty clear they do outstanding work every single time. We received our photos earlier than expected and they met, if not exceeded, expectations. It is super important to have the right people working with you on the special day. Both Dana and Brian are personable, funny, honest, and experienced. They understand the balance of pushing to make sure things happen, versus the fun and enjoyment on a day that can easily become overwhelming. Basically they're the 'best friends' you'd want around you all the time. . "
" We knew we knew the right choice. It's pretty clear they do outstanding work every single time. We received our photos earlier than expected and they met, if not exceeded, expectations. It is super important to have the right people working with you on the special day. Both Dana and Brian are personable, funny, honest, and experienced. They understand the balance of pushing to make sure things happen, versus the fun and enjoyment on a day that can easily become overwhelming. Basically they're the 'best friends' you'd want around you all the time. " " Words cannot express how amazing working with Dana and Brian are. Such an incredible and professional couple. They made us feel so relaxed and that everything (photo) would be taken care of, and it was! We loved their style, how they got every shot we could have ever wanted and more. So thankful it was these two that captured our special day. PLUS, we received our photos back quicker than we expected. AMAZING!. " 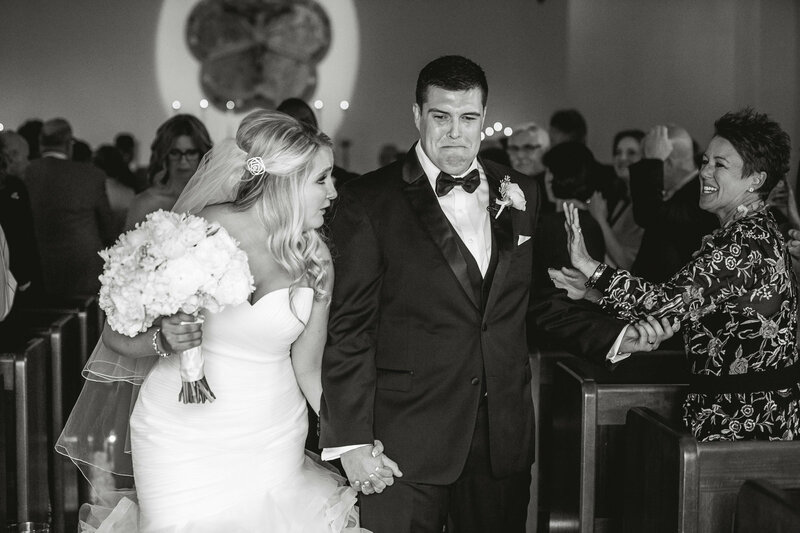 " They did a great job capturing the important moments. Dana and her husband, Brian, did our wedding in May. 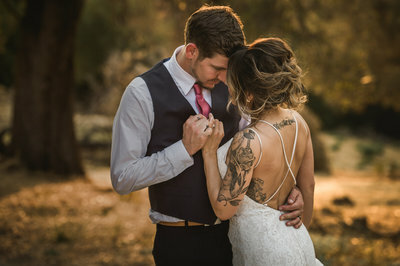 We researched a lot and wanted to make sure that we had photographers who were relatable and could capture more authentic (versus staged) moments. They did just that! 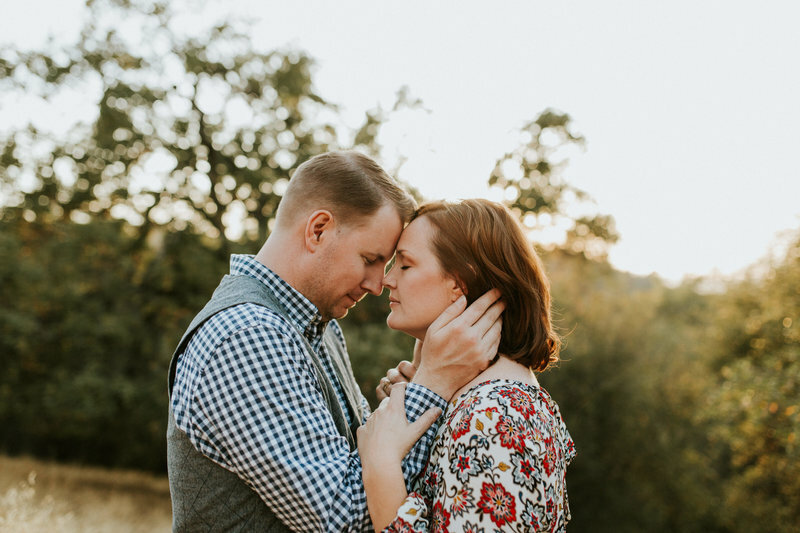 Dana did our engagement shoot in Livermore, which turned out beautifully. And, during our wedding, she and Brian did a great job capturing the important moments (despite our delayed timeline and windy weather). We highly recommend working with them, especially given their awesome personalities and ability to get the “right” shots. " 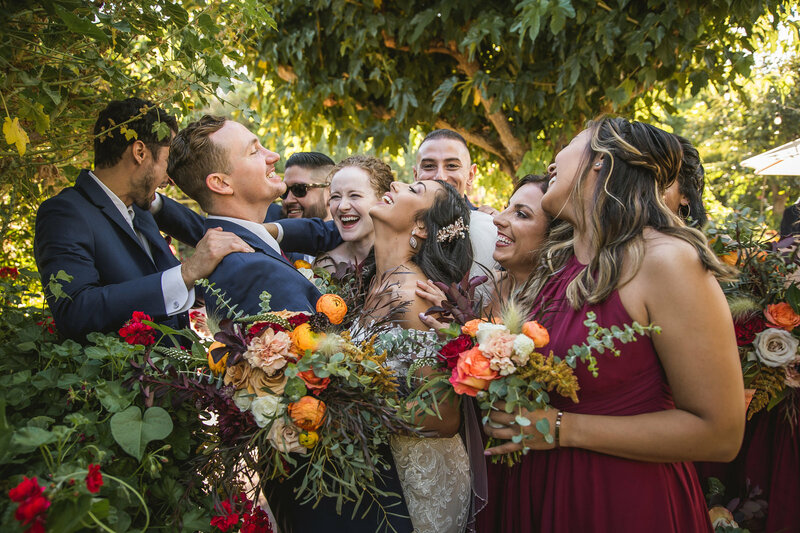 " Choosing Dana and Brian was one of the easiest and best decisions we made throughout the entire wedding planning process. We look forward to working with them for years to come. Not only does Dana have an incredible eye for the natural, unique, and beautiful, unlike any photographer you will ever meet, she keeps you smiling, laughing, and at ease through all the awkward moments and craziness that is a wedding.. "
" Words cannot describe how beautiful every image was. Choosing Dana Todd and her husband Brian as our wedding photographer for our August wedding was hands down the best decision we made in the entire wedding planning process. 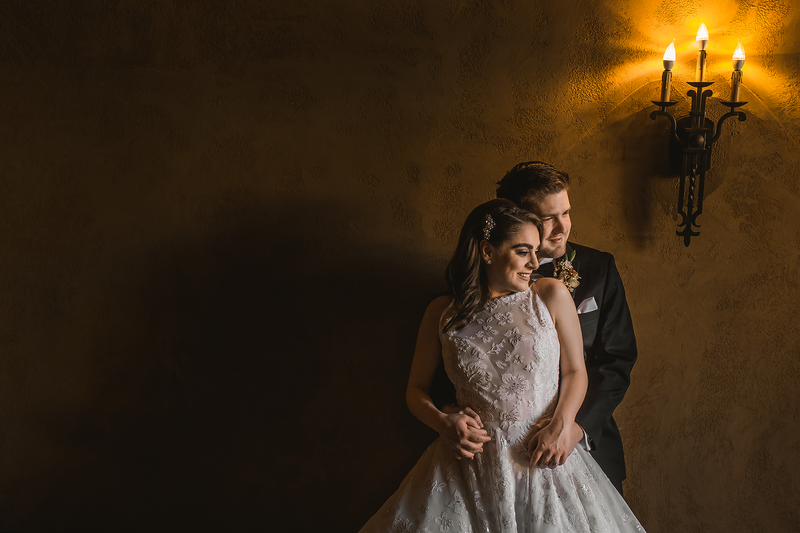 Every time we look at our photos, it transports us right back to that day "
" Dana is the key to transforming a wedding into a dream wedding. 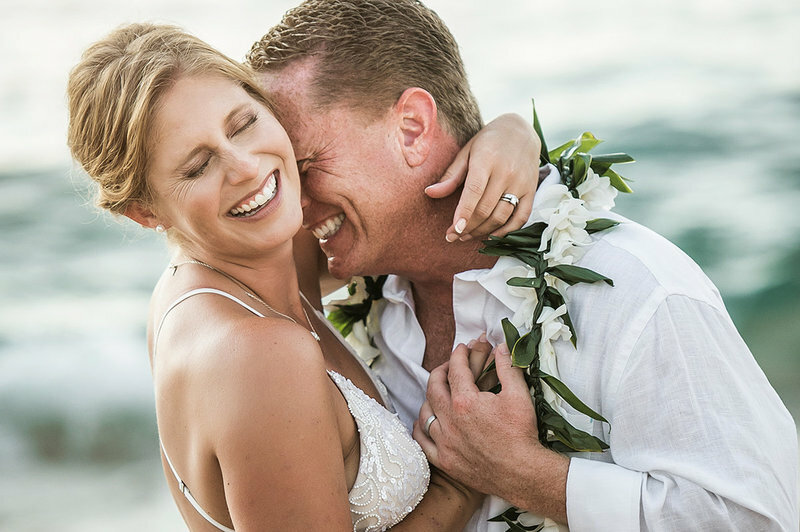 Beyond providing incredible photos, Dana and her partner Brian go above and beyond to make the whole day enjoyable. She keeps the energy positive and the day organized. Our big day was smooth, beautiful, and loads of fun - thanks to Dana! 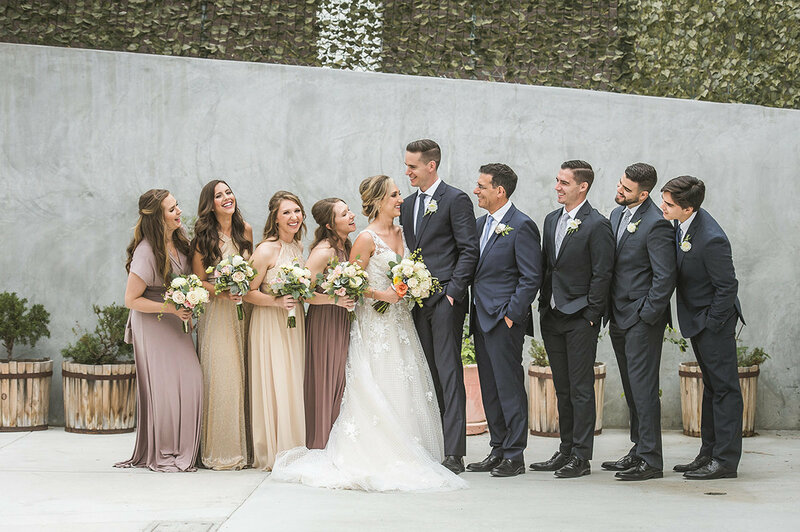 Our wedding party and families were also thrilled to work with her. Her style keeps people relaxed during the moment and makes everyone look fabulous in the photos. 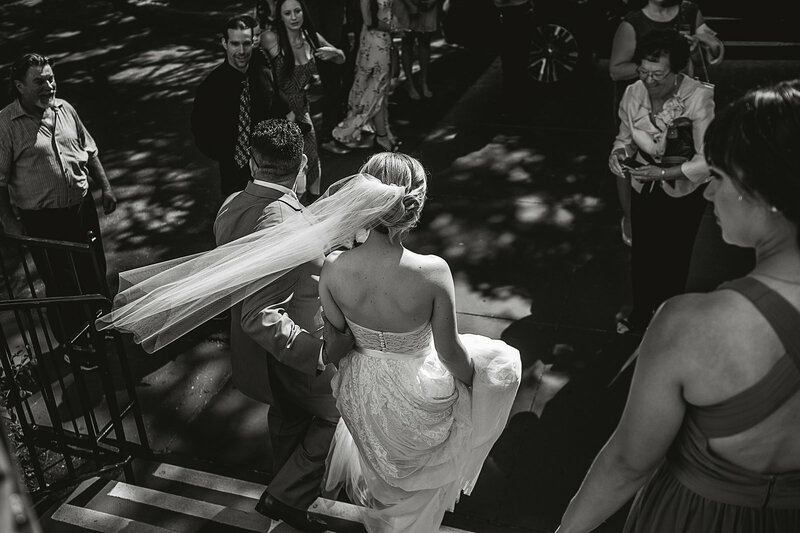 We highly recommend Dana Todd Photography to anyone and everyone! " 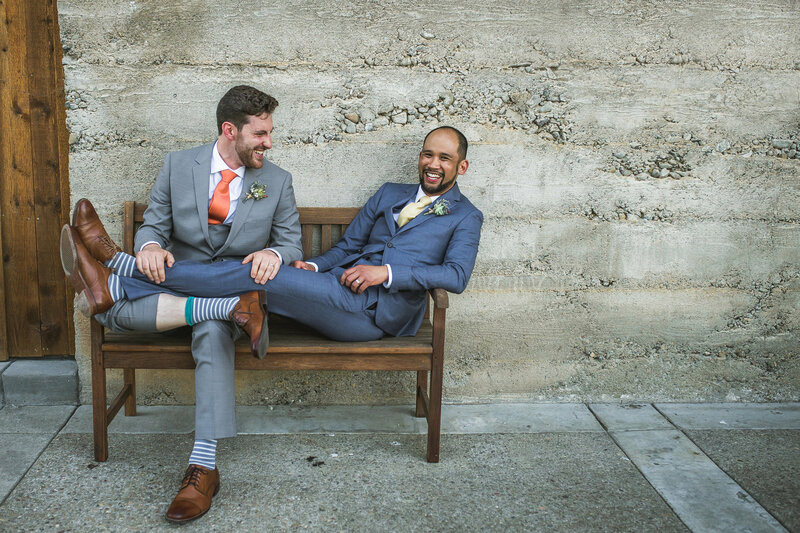 Will we travel for your wedding? Of course! 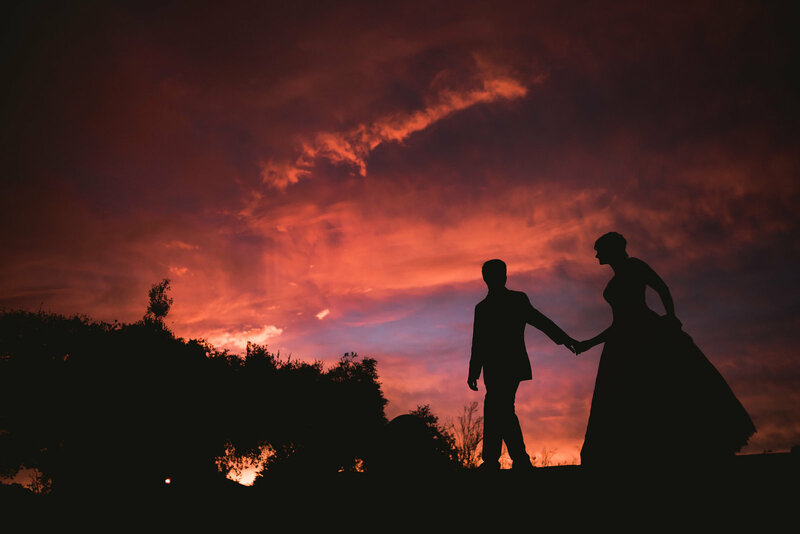 Our rates for destination weddings includes the coverage for local CA weddings plus 2 hotel night stays and airfare. So that we can also make sure to have time with our own family, we limit destination weddings to 3 per year. Basic coverage of 8 hours with Dana and Brian. Includes the high resolution files of your wedding day delivered in a JPEG format via your own personal online gallery. Add-on's of engagement session, albums and prints available via Ala carte. Limited to 24 dates per year. For intimate gatherings of 30 guests or less, backyard weddings or elopements, this is the best route for our couples. It includes coverage with Dana and the high resolution files of your event delivered in a JPEG format via your own personal online gallery. 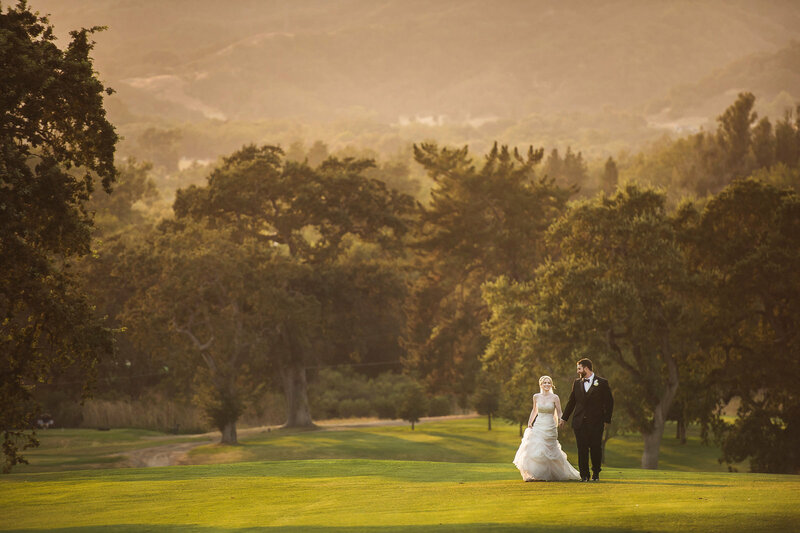 for local weddings held within Tuolumne county (Sonora, Murphys, Columbia, CA) please inquire for special rates.